Nicole sets out to inspire people all over the world to celebrate their triumphs, but also grow stronger from their trials. Nicole’s proudest triumphs are being the wife to Dr. Christopher Zwiercan and blessed mother to Cristiano (3) and Ashlynn (9 months). 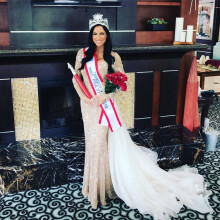 Recently, Nicole won the title of Mrs. USA Universe 2018 at the preliminary pageant Mrs.Transcontinental under the direction of Sabrina Pinion in June. She is so honored to be representing the USA this December at the Mrs. Universe pageant and can't wait to get her year started! In 2016 Nicole was named Mrs. Illinois International and dedicated her year to breaking the stigmas that surround bullying. As a victim herself, of workplace bullying and harassment, she created a worldwide, multilingual campaign to raise awareness that #BullyingDoesNotDiscriminate. Through this campaign she also developed her own app “Kindness Crossing Borders” to further reach people universally. 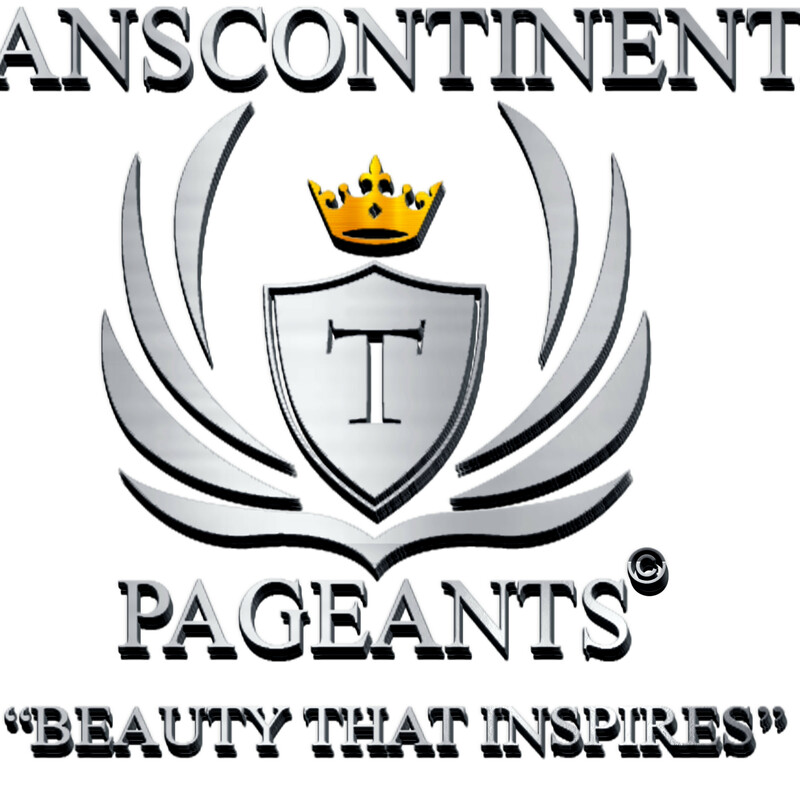 She won the “Overall Best Interview Award” out of 62 contestants from all over the world, earning her a First Runner- Up finish for Mrs. International 2016. She was proud to have completed over 100 charitable appearances and days of service that year. In 2015 Nicole created her nonprofit “Be Kind. Make a Difference” which is dedicated to inspiring kindness, inclusion and acceptance. After her daughter received a Cerebral Palsy diagnosis, this March, her mission has never been more important to her. She truly believes that difficult roads lead to beautiful destinations. Nicole is the author of the blog “It’s Simple. Be Kind” (www.itssimplsbekind.com) which to date, has had over 35,000 visitors from all over the world. She uses this blog to show that we can acknowledge the storms we undoubtedly encounter in life, but more importantly, we should choose to celebrate the rainbows. Being a wife and mom of two under 4! Which College Did Nicole Zwiercan Attend? As a Mrs. it's really easy to push aside the things that made you happy before you were a wife or a mommy. I was looking for something I could call my own, and something that would challenge me physically and mentally. Nicole Zwiercan Shoots The Puck!